Silk contains 17 out of 19 amino acids found naturally in skin and hair and it can hold up to 2 ½ to 3 times its own weight in moisture. Due to its triangular molecular structure reflects enormous shine. Silk delivers shine, strength and resilience. Believe the power of the professionals! 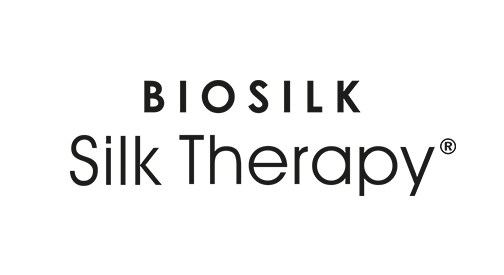 Hair noticeably looks and feels better with Silk Therapy.